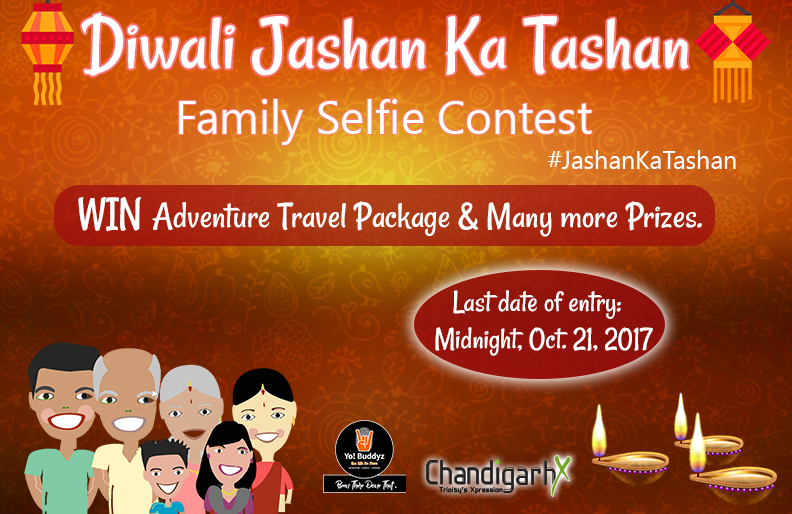 Diwali is the time to catch up with friends and family, exchanging gifts. Exchanging gifts sounds fun. It has always been fun. But, let’s gift smart this diwali. Why spend your money on something that has a shelf life just for days or few months? Why not gift something that stays with them, if not forever, but a very long time? Here are listed the most amazing gift ideas that you can choose for this festive season. 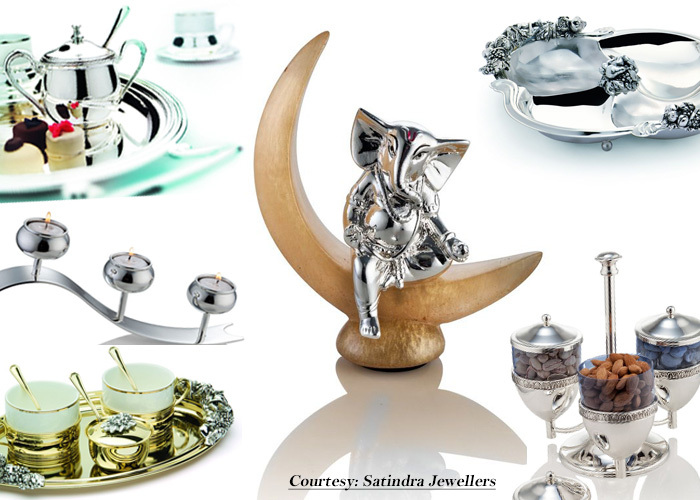 Traditionally, silver coins with Goddess Lakshmi and Lord Ganesha engraved have been the most preferred Diwali gifts, but over the time, many more splendid options are there. Silver idols of gods and goddesses, morning sets, candles stand, glasses, photo-frames and what not. The best part of gifting silver is that it stays forever. Your beloved family or friend does deserve a precious gift and what better than a glittering silver. 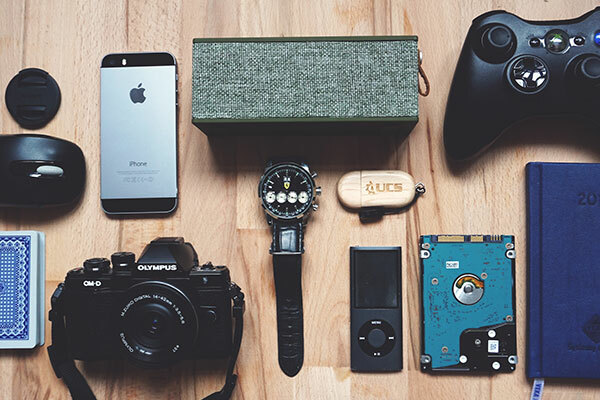 Gadget-freak or not, the techno world we live in, no one can stay untouched from the thrilling technology. Don’t think that these options are for boys only. You can present gadgets to even a girl. Just as in case of a boy, you just need to know her liking and preferences. 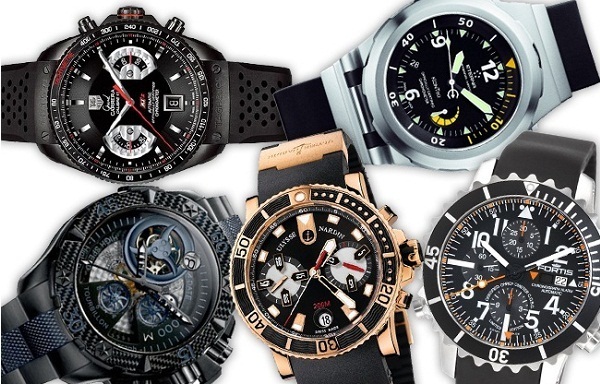 Do you know watches are counted as jewellery? And, this is one jewellery both boys and girls love to flaunt. Depending on the budget you can pick any brand; from Fastrack to FCUK, Tommy Hilfiger, Gucci, Guess, Rado, Versace, Tag Heuer, Michael Kors…. the options are endless. Head to Helios store. The premium luxury watch store is offering irresistible offers and deals till Oct 22, 2017, Including discounts upto 50% and assured gold coin on purchase above INR 7,500. 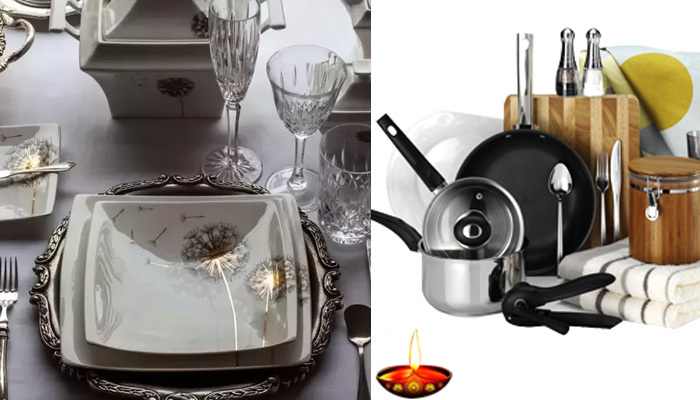 Furnishing and adorning homes during Diwali days is something we all passionately do. Why not gift something that adds to the beauty of their homes? Kitchen utilities from electronics to fine-quality cutlery can be a wonderful gift for your loved ones. There are incredibly tempting offers running at stores around the tricity. Do check out DCA (Sec 26, Chd), Home Stop (Elante). 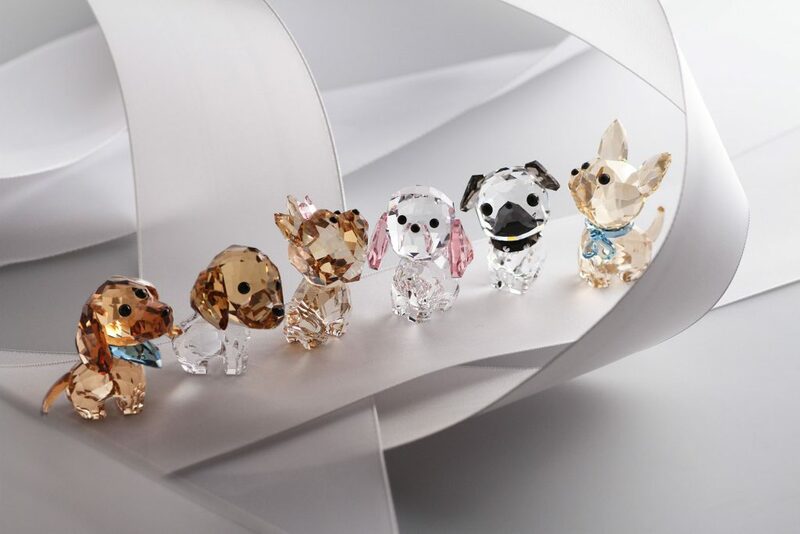 Swarovski has been always a charm for people across age. 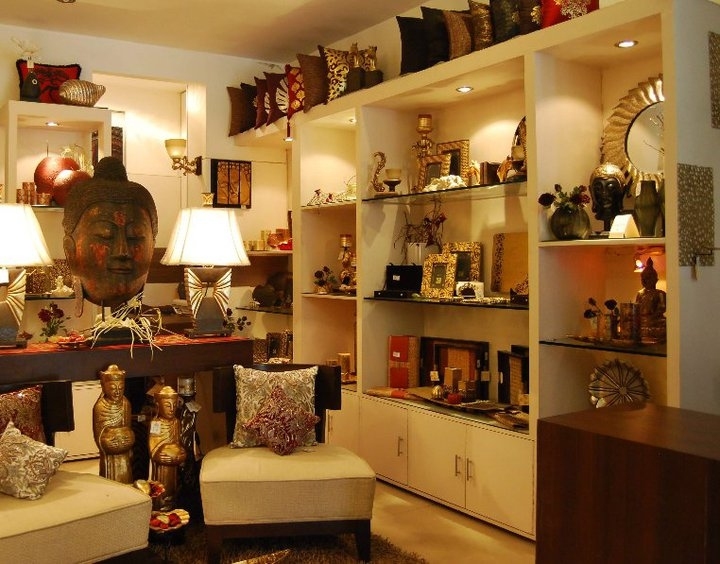 Their home décor products, fine jewellery, pens, crystal glasses, candle stands, from INR 1000 to over INR 1 lakh, a wide range of options to find under one roof. We love our cars, our beasts and love to keep it updated not just with the regular servicing but adding accessories that multiplies our pleasure of driving. 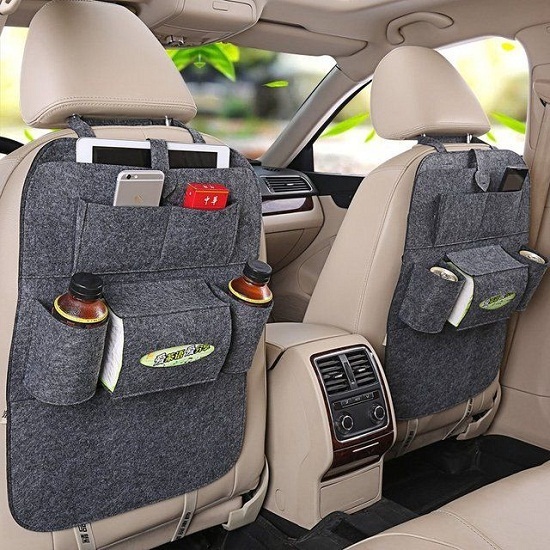 Some of the amazing car accessories available are GPS map my india car navigation system, car perfumes, idols for car, cup holders, Backseat Organizer, Headrest Hook, Scratch Remover Pen, Vacuum Cleaner, the options are limitless. Choose any and your friend will remember you forever. Why to ignore her/his office space? Add festive colours there too. There are many corporate gift options available these days. 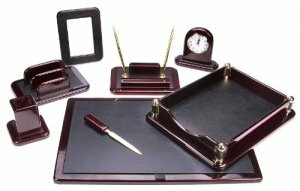 You can choose from office table accessories like pen stands, table clock, an uber cool table lamp, idols or even paintings, vintage wall clock, decorative indoor plants. Make this diwali a memorable one for your family and friends by gifting them something that shows your bond is for ever.